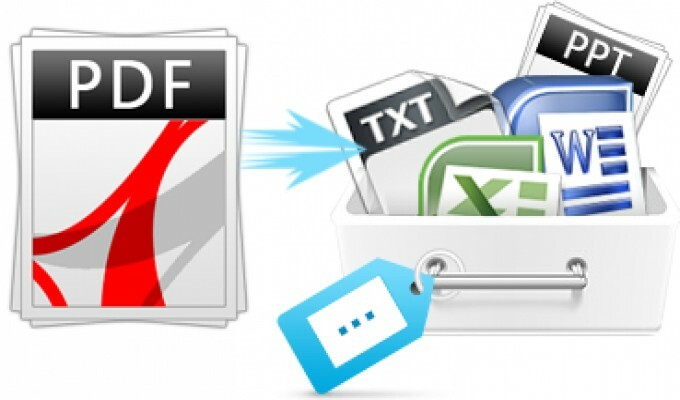 Are you searching for Perfect & On-Time FILE CONVERTER? Congratulations! You have landed at right place. I'm eager to work with you, check out my service and contact if you have any questions. Remove or add watermark, header, footer, background, Drop-cap, shapes, theme, font or objects etc. Please note: Before placing your order please confirm first actual quality of PDF/Scanned files. I am here 24/18 for responding on time or want to discuss prices for a custom project, so, please don't hesitate to contact us. ✔Limited time offer--->order 5 and get the 6th FREE! If you like my service don't forget to save my gig by clicking on "Favorite" button from top right corner. Customer satisfaction and Time commitment is our main aim.